A family friendly pub which offers great value meals 7 days a week. Seniors specials Monday – Friday as well as daily specials. Gaming room has 36 of the latest machines as well as complimentary coffee, biscuits & soft drinks. 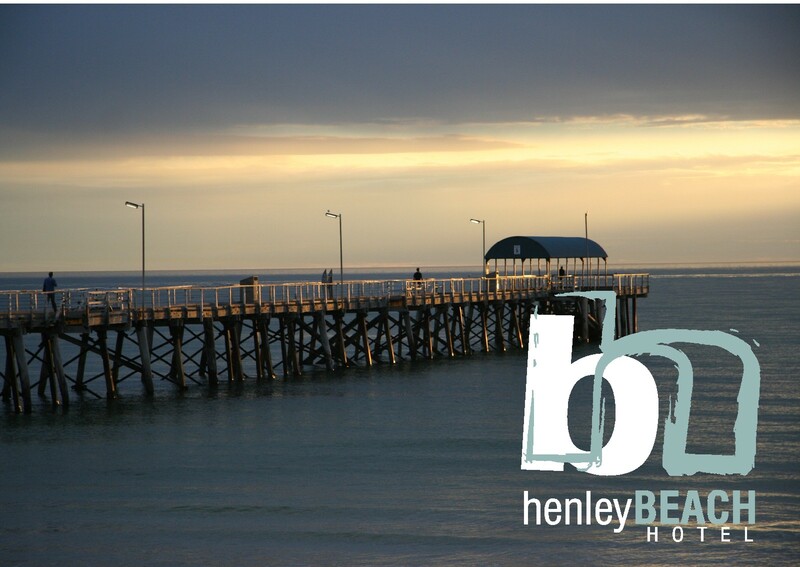 Sports bar has full TAB facilities with spectacular views of beautiful Henley Beach. Drive through bottleshop has a large range of your favourite beverages. 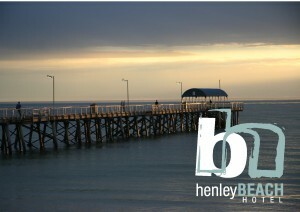 © City of Charles Sturt 2014. All Rights Reserved.